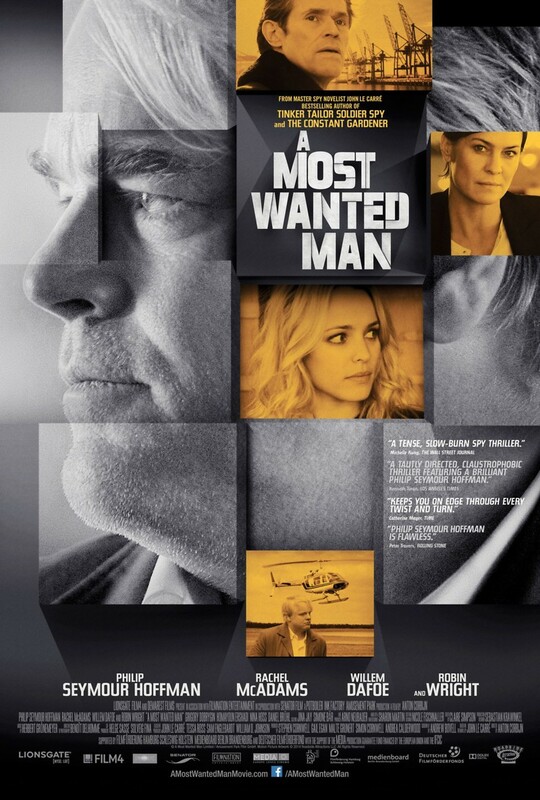 A Most Wanted Man DVD and Blu-ray release date was set for November 4, 2014. A half-Russian and half-Chechen young male named Issa emerges in an Islamic neighborhood in Hamburg, a German city. He appears in the middle of the night, starving and seriously ill-treated. He then asserts his right to his father's money, which was acquired through unlawful means. After he does this, security agencies both in the United States and Germany began to pay careful attention to him. No one is certain about Issa's real identity. Annabel is a bright-eyed civil rights attorney who believes that Issa is a victim. She sets out to prevent him from getting deported. In doing this, however, she puts her job -- and personal security -- at major risk. She begins a deep investigation into Issa's history, which appears to be shrouded in enigma.